Richmond, Va. — Governor Ralph Northam released the 2018 Virginia Energy Plan, which provides a strategic vision for the Commonwealth’s energy policy over the next 10 years. With a focus on modernizing the electric grid and promoting innovative technologies, the plan sets goals for renewable energy generation, energy efficiency, and electric vehicles. The plan builds upon implementation of the Grid Transformation and Security Act (Senate Bill 966), which Governor Northam signed into law earlier this year. Among other recommendations, the plan calls for a comprehensive grid modernization planning process to facilitate the implementation of Senate Bill 966. The plan also calls for 3,000 megawatts (MW) of solar and onshore wind to be deployed by 2022, 2,000 MW of offshore wind to be deployed by 2028, and for Virginia’s utilities to collectively invest $115 million per year in energy efficiency programs. The Virginia Department of Mines, Minerals and Energy (DMME) is charged with developing and submitting the Virginia Energy Plan to the Governor’s Office, the State Corporation Commission, and the General Assembly under § 67-201 of the Code of Virginia. 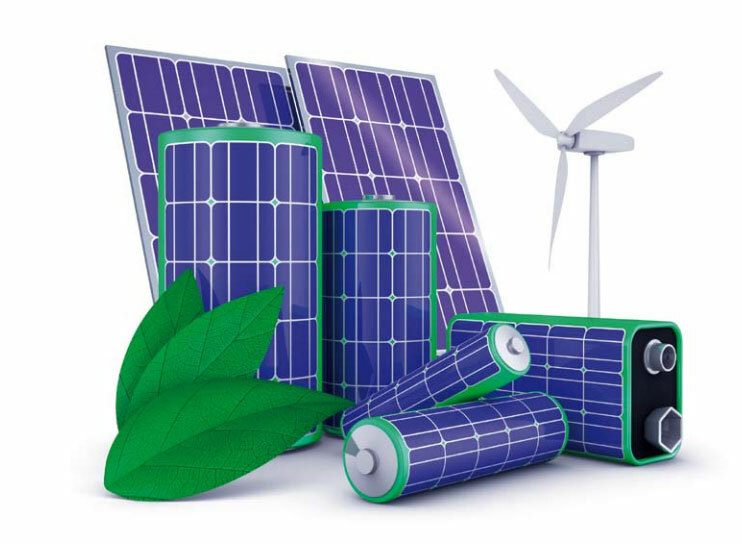 Additional recommendations include expanding Virginia’s existing solar and wind programs, developing new solar purchase options for corporate customers and small businesses, increasing energy efficiency financing opportunities, establishing electric vehicle targets, and working with stakeholders to evaluate energy storage options. The plan also recommends setting lead-by-example targets for Virginia’s state agencies, including a 16 percent renewable procurement target and a 20 percent energy efficiency target. The full plan can be found at https://www.governor.virginia.gov/media/governorvirginiagov/secretary-of-commerce-and-trade/2018-Virginia-Energy-Plan.pdf.